On This Date in 1982: R.E.M. released its first EP, Chronic Town, which is awesome. The EP features five tracks including “Wolves, Lower,” “Gardening At Night,” “Carnival of Sorts (Box Cars),” “1,000,000” and “Stumble.” None of the tracks appeared on their debut album, Murmur. 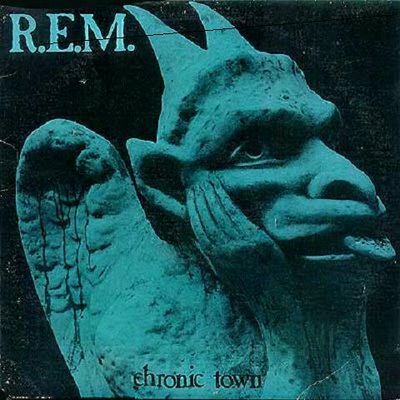 As was the case until they recorded their dismally crappy breakthrough hit, “Losing My Religion,” it is impossible to understand anything Michael Stipe sings. I love this record. Thanks to The P5 Blogspot for the Tip! 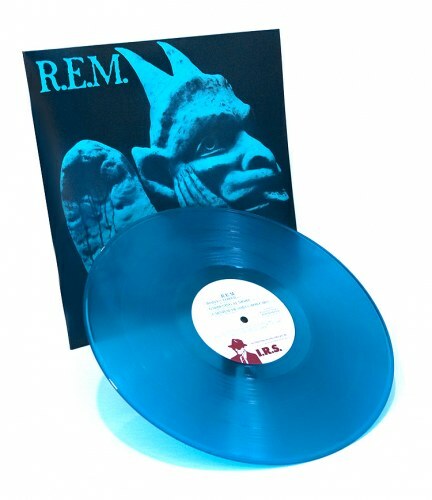 Also on Rare Blue Vinyl! Gourmet magazine, in conjunction with the Food Bank for New York City and The Lunchbox Fund, is holding an exclusive star-studded fundraising party in New York City. 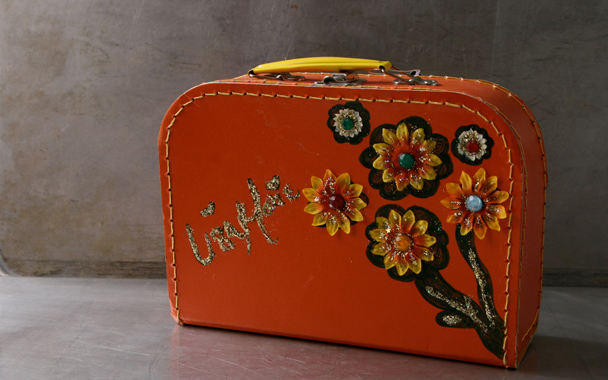 At the event, partiers can preview custom-designed lunchboxes by a selection of various celebutantes and “personalities” including Mario Batali, Beastie Boys, Gwyneth Paltrow, Tom Colicchio, Salman Rushdie, Cameron Diaz, Rachael Ray, Mike Myers, Ellen Page, Michael Stipe, Liv Tyler and Diane Von Furstenberg, among others. 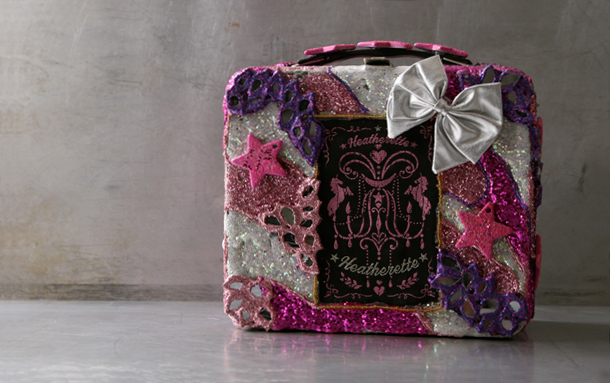 Five lunchboxes will be auctioned off live at the event, to be held on Thursday December 11th at the Milk Gallery in NYC. Complimentary hors d’oeuvres & cocktails will be provided. More information on the kick off party and the auction event are available at The LunchBox Auction Dot Org. Tickets are $135 per person, with partial proceeds benefiting the Food Bank for New York City and The Lunchbox Fund. Tickets can be purchased here.